If you can say anything about ice hockey in this country, it’s the great and good they do for charitable causes and for kids who have fought far harder in life than most. 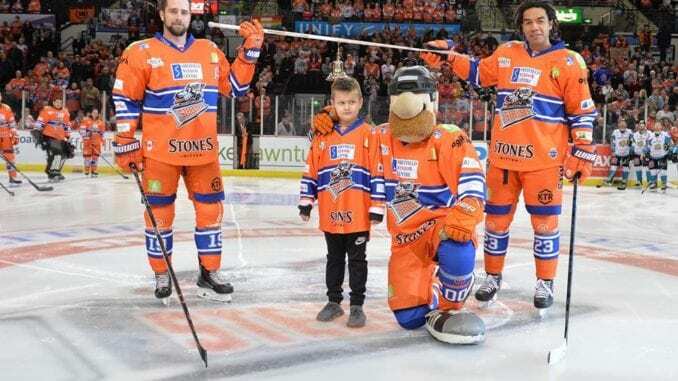 The latest one that made everyone smile was Sheffield Steelers arranging for eight-year-old Aiden Dodd-Marsh, ringing the bell on centre ice at the Fly DSA Arena on Sunday to signal the end of his cancer treatment. We’ve all seen those videos of patients leaving hospitals doing the same thing, so imagine the thrill of young Aiden doing this in front of an arena full of people, all cheering and applauding him. Steelers have been consistently good in this kind of area and we all remember the bond they formed with Amy Usher, who sadly passed away through a rare form of throat cancer, not to mention what they – and Belfast Giants – have done for Blake McCaughey in the last couple of years. Even the league joined in, with Blake, awarding him a goal and winning a Player of the Week award, which was greatly appreciated by his family. That’s not to take anything away from what other clubs have done for their fans this season and through the years and this piece is about paying tribute to them for that. We’re heading into the time of year where all the teams will have their ‘Air the Bear’ nights or whatever each team calls them, but the purpose is still the same – throwing teddies over the glass on to the ice for collection and donation to a local kids hospitals. Special moment for 8 year-old Aiden who gets to ring a special bell 🛎 at Centre ice @SteelersHockey after beating Cancer!!! We’re living in a time where money gets ever tighter due to rising costs and the threat of Brexit which looks like taking more from us in due course. Yet, the hockey family never fails to disappoint in whatever the circumstance, whether it’s to help get a fan home after taking ill on holiday, like Glasgow Clan did, or what Dave Simms, Dean Woolley and Neil Edwards will do in going for another long walk, it’s a tremendous effort. It’s why we love the sport and our clubs and the community spirit they give off in raising money for all sorts of causes. Everyone wants to get involved and do their bit and it’s a credit to this sport and those in it. It’s something to be proud of and while it’s disappointing when fans look for something to beat their own clubs with, this is the sort of thing they should be applauding. Some do for sure, but not enough. Well done everyone and well done Aiden on coming out on top of a battle a lot of us can only be daunted at undertaking. If hockey fans love something, it’s a fighter. As I praise the phenomenal charity work done by the Elite League clubs, I can’t help thinking there was a missed opportunity in not helping to promote the Rainbow Laces campaign. Football and rugby did their bit this week with players up and down the country donning the multi-coloured laces in their boots for games to raise awareness for LGBT equality. But there was nothing from the league in showing their support for something that means a lot to millions of people. The Elite League are entitled to back whatever campaigns they wish of course, but their own homophobia scandal nearly two years ago is still remembered by a lot of people. Joining up and helping to promote a campaign such as this could have gone a long way to smoothing things over, particularly with sections of the LGBT community. Having only recently left my post with the league, to my knowledge, there was no discussion of an event like this that would see all clubs stand united for one cause. One hopes that changes and everyone can (and will) get behind it. It was a win and they’ll take it regardless of how it came, but after six straight losses, you wonder if Sunday’s overtime win over Manchester Storm will be turning point for Fife Flyers. 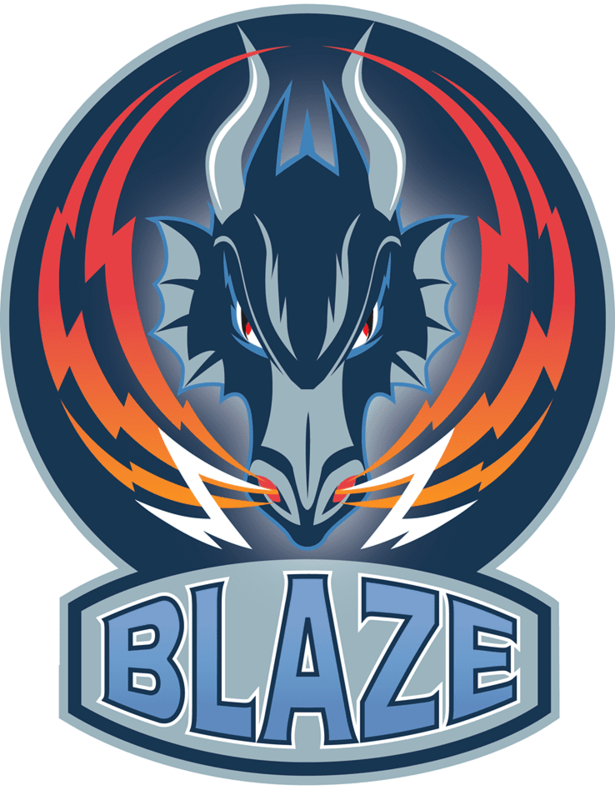 They’ve had a great season up till the last few weeks and with coach Todd Dutiaume threatening changes after Saturday’s 8-3 drubbing by Cardiff Devils, could it be a watershed moment for them? It’s arguably the best team, on paper, they’ve had since they joined the Elite League in 2011 and while results have been bereft recently, they are still fourth a good run away from being back in the mix again. Nobody is expecting them to win the league, but to see them up there challenging would definitely be a good thing for the league and one would hope it’s the win that sparks things back to life again in Kirkcaldy. 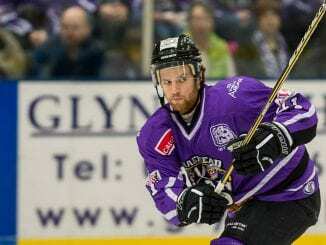 Highlights from the Elite League game between Coventry Blaze and Braehead Clan on Sunday, 15th November. 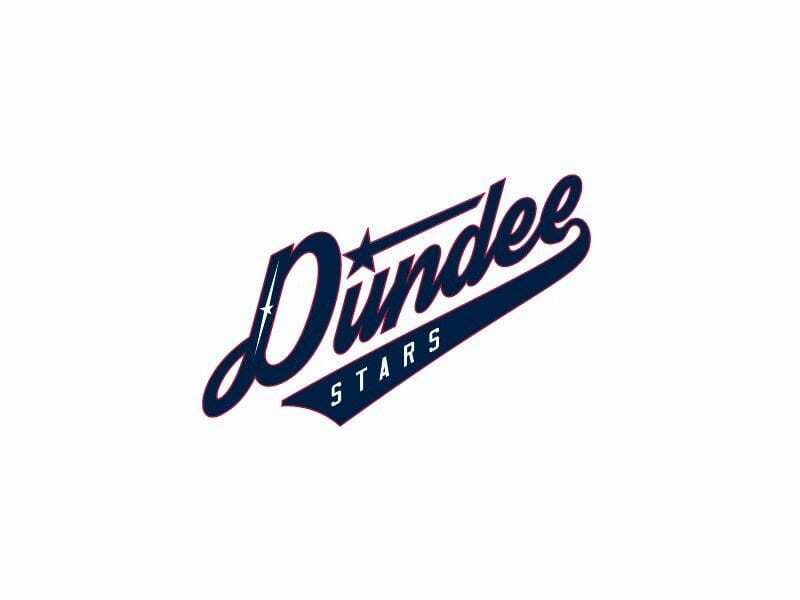 Highlights from the Elite League game between Dundee Stars and Braehead Clan on Sunday, 11th December.